Welcome To Eaves, Located In County. Pet Ok! 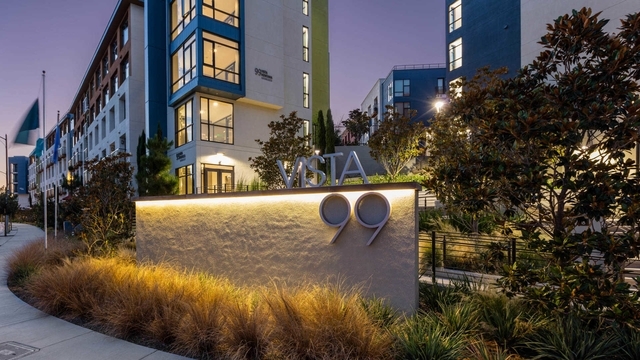 where sensible apartment living meets a sensible cost of living. 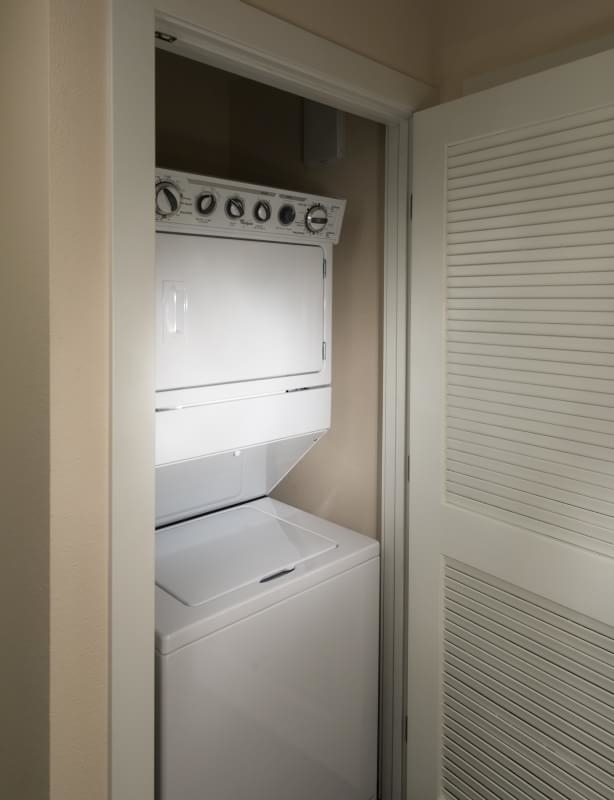 We offer quality one- and two-bedroom apartments with a few little extras you ll value, like well-equipped kitchens with brand name appliances and in-unit washers and dryers. And with a location just five miles from the Pier, you ll look forward to coming home each and every day. Simply put, our apartments for rent offer more of what you hope for. Better than you bargained for. So what are you waiting for. Apartments by eaves You deserve an apartment where you can live comfortably no matter where youhome. At eaves, that s exactly what you ll get. 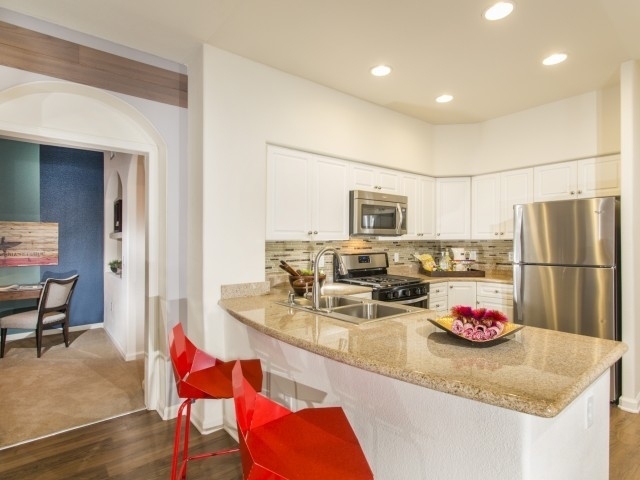 Just steps from your front door are all of the necessities you need for daily living, including stores like Stater Brothers, Big Lots and CVS, as well as indoor and outdoor entertainment options such as 4W162V Charter Centre Cinemas and Golden Park. 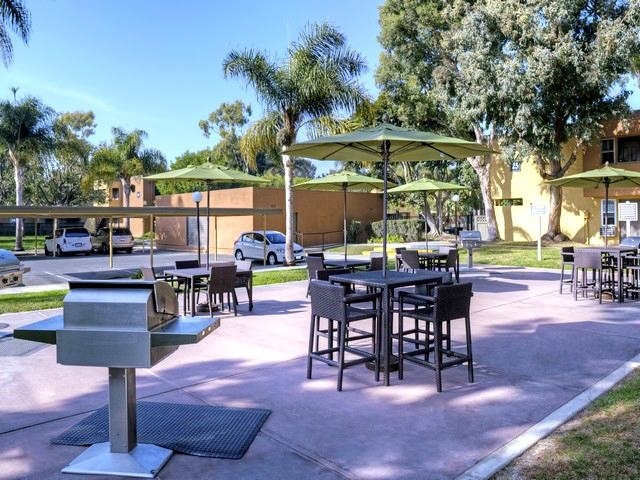 Navigating the area will be a breeze due to our convenient access to the County Transportation Authority bus service, Pacific Coast, the I-405 and more. 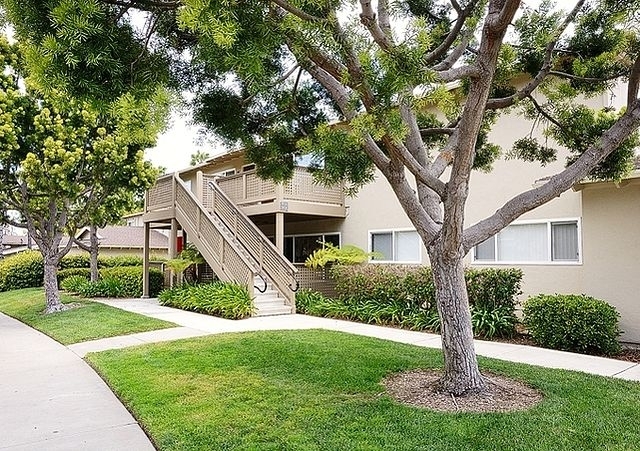 About, CA Becoming part of our County apartment community will grant you many perks designed for a lifestyle of comfort, convenience and peace of mind. Would you like to be able to get in a good workout but don t have the time or money to be a gym Make use of our fitness center and sparkling swimming pool, both extra cost. Have you had trouble getting maintenance issues fixed in previous residences We ll take care of any issues that arise. quickly. allowing you to focus on the important parts of your life. 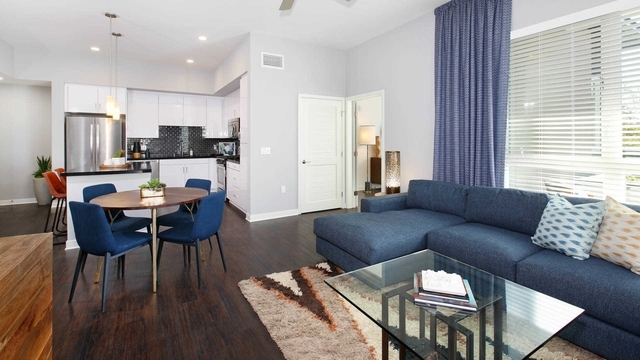 to schedule an appointment and learn more about your new apartment in today. 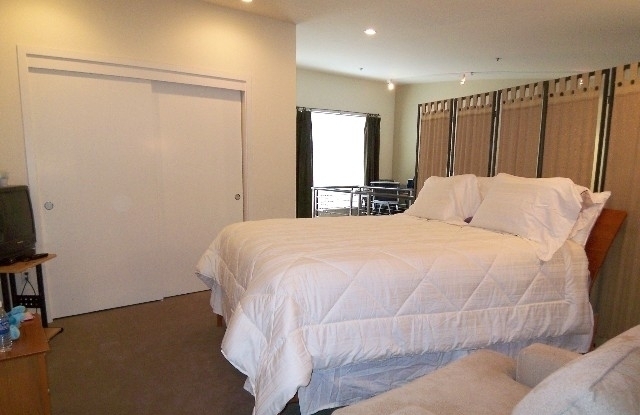 Houston, Prime Location 1 Bedroom, Apartment. Covered Parking! 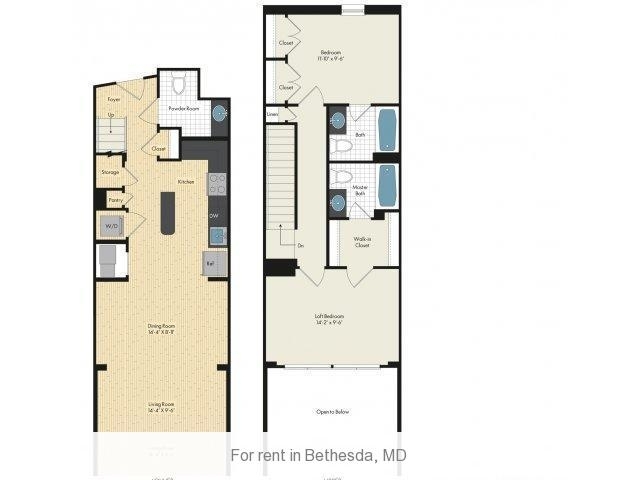 2 Bedrooms Apartment - Welcome To Eaves Mission Ridge. Apartment For Rent In Los Angeles. Pet OK!